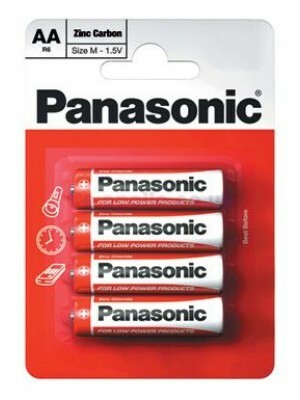 Panasonic is a company that produces high-end electronic goods. 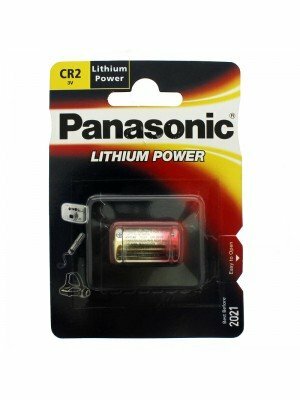 They are known for both compact design and specifications that allow for very intensive use. 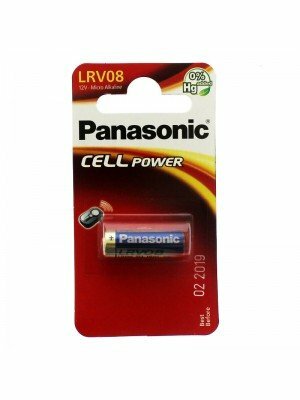 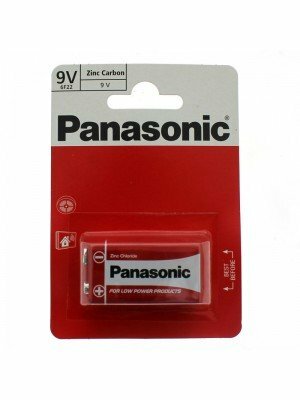 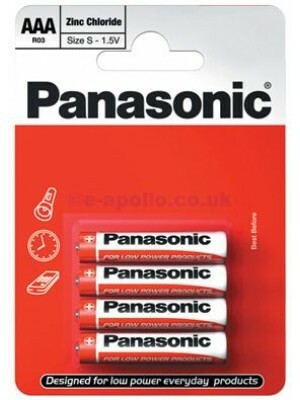 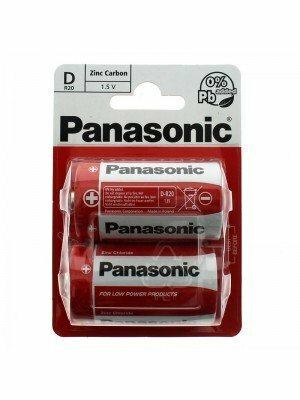 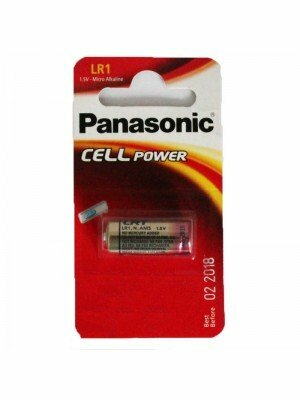 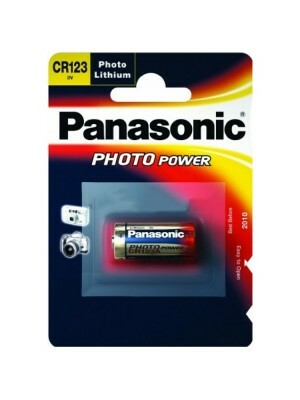 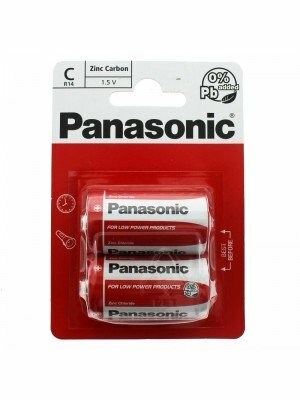 Here you can find our range of Panasonic Batteries.